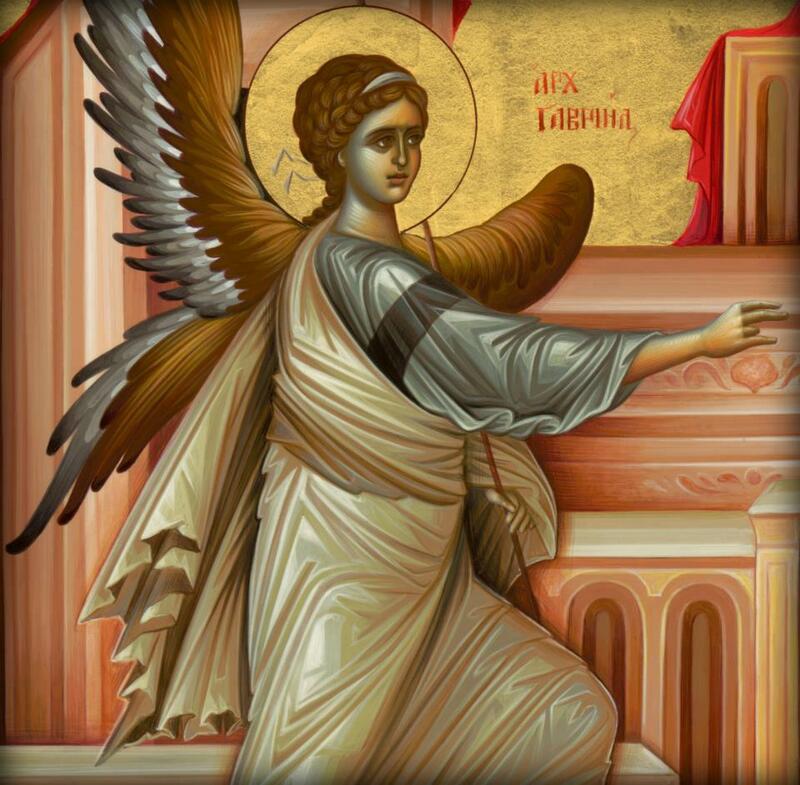 I come as the Archangel who makes announcements and delivers news. I come to announce that you are approaching a turn of Events that will be acute as a result of a truth being exposed in the media that will shake the world to its core. It will not be DISCLOSURE as the lightworkers hoped it would happen, but something of a critical nature. The magnitude and consequences of the revelations will be so enormous it will make people feel sick as if they had been punched in the belly. This has already been announced as a peak in disclosure to take place in March to April 2016. However, this peak will not be in the sense of a crest as if disclosure could not go any further, but in the sense that a climax of conditions, that has been in preparation, will hit its highest point, with the result that this disclosure, accompanied of sensationalism, will take place. It will cause alarm and outrage. Attention will be drawn to the enormity of the conspiracy that has been going on and will cause the world to awaken. At the same time this event will be like a blast that will kick-start the world into a proper phase of disclosure. It will be fireworks. The sounds you hear from the beginning of this track i produced lately are recorded in various locations around the world by people being witnesses of so called Trumpets of Heaven like in the bible announcing the arrival of Galactic Spaceships and landings on Earth. I believe it is all true and by march and april 2016 Spaceships on Earth atmosphere will be a common thing. Just letting you know a little bit of the story of this track as we are writing history together all humanity as one.Really amazing times!! !